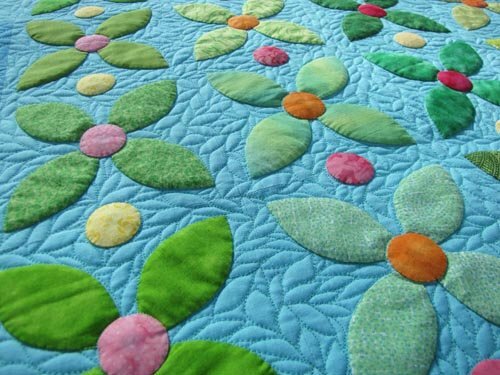 Susan Brubaker Knapp is a gifted designer and a true artist with her quilting projects. 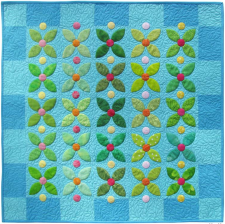 Today's project is no exception; as you look closer at the Leaves of Green quilt it's so easy to get lost in the wonderful tonal variations of color. 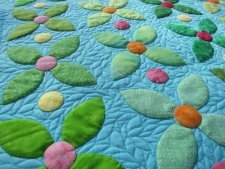 Susan was featured by Aurifil on their Auribuzz blog a few years back for this project, and her story is a wonderful one. Also be sure to look at her other free projects. Enjoy! 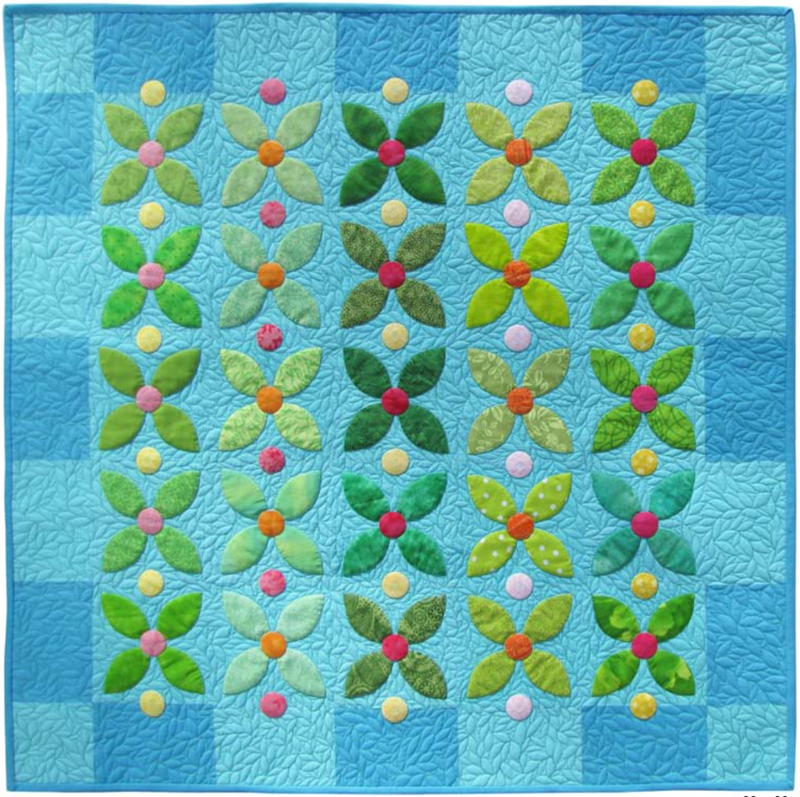 Click here for the Aurifil feature article on Susan Brubaker Knapp.